You are here: Home / FREEbies / FREE Tabanero Sample! Just Pay S&H of $3.99 to get your FREE 5 oz bottle of Tabanero sauce! 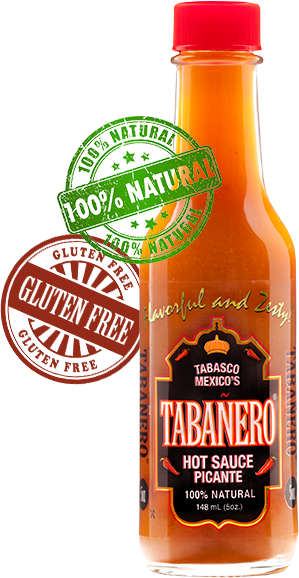 Our unique blend of ingredients gives Tabanero an unforgettable flavor that ignites your taste buds like no other hot sauce. Tangy with a hint of sweetness from the agave nectar, mixed with the perfect amount of heat, spices up your dish without overpowering it!